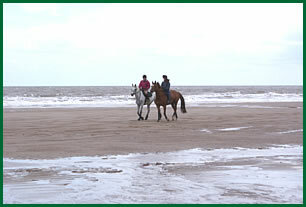 Bring your Horse on Holiday with us and enjoy all of our facilities. Feel like part of our family and enjoy great facilities close to the beach. Join our family and feel completely at home. Horse facilities of top quality owned and run by horse lovers. Why not tackle our Cross Country course, fully approved by UK Chasers. 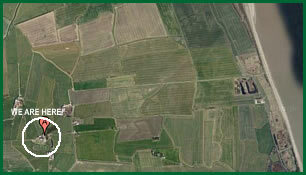 Field farm benefits perfectly from its coastal location. 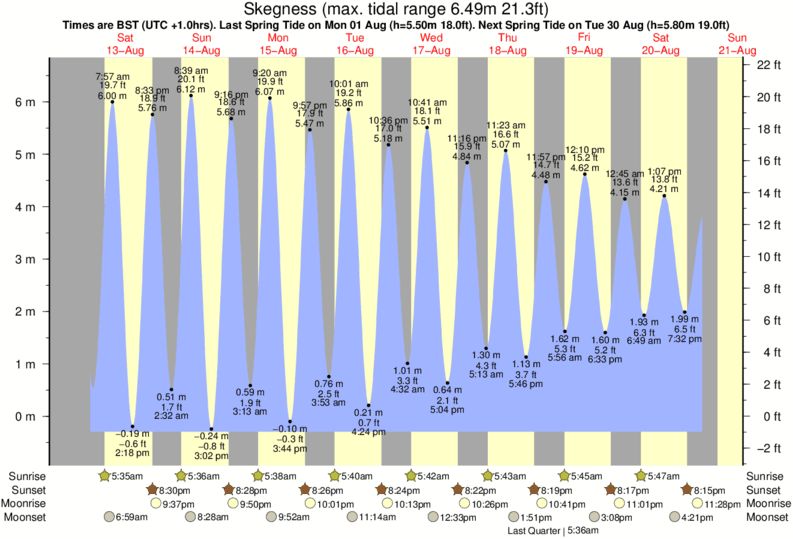 Mumby sits between Chapel St Leonards and Anderby Creek, approx 9 miles North of Skegness, on the East Coast of Lincolnshire. The beauty of our location is that there’s no re-boxing or transport required to get to the beach. Our nearest beach is less than a mile away, at the end of a green lane, which starts at the top of our drive. Wake up, breakfast, tack up and away you go! 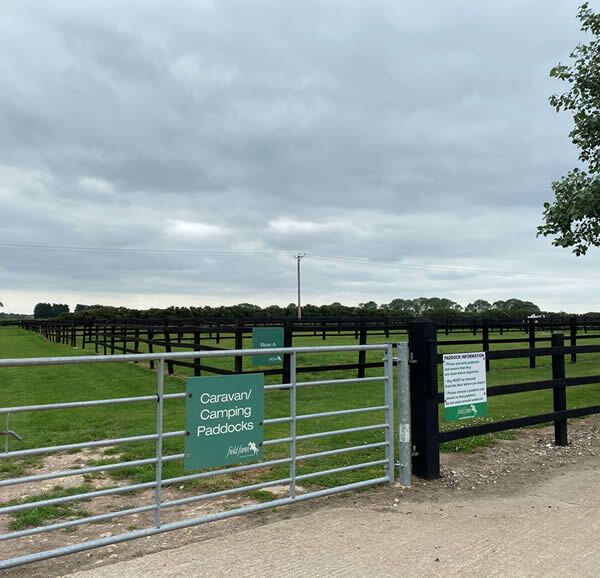 Field Farm has been designed to ensure you get the very best from your time here, from only £25.00 / horse / day you have access to superb stabling, indoor and outdoor sand schools, jumping paddock, 1.2mile cross country course, incredible off road hacking and of course the beach! We have a number of luxury holiday homes sleeping 4 – 6 or 6 – 8 people. Please see our price list. We have new Cottages that opened in 2014. Please see our Cottages page. Our Spanish Villa. From just £50 per night.